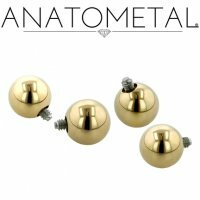 This Anatometal 18kt Gold threaded Ball end will fit 10 gauge and 8 gauge internally threaded posts. 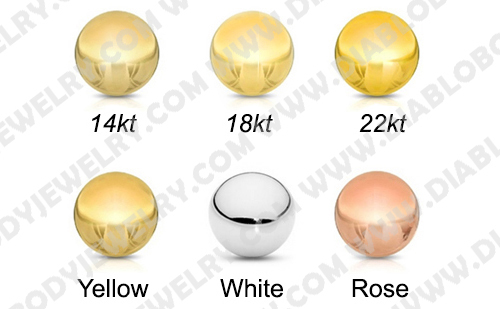 This gold ball end comes in sizes from 5/32" to 1/2" and is available in Yellow, White and Rose Gold. All Anatometal jewelry is hand polished to a mirror shine for a finish that is recognized as one of the best in the industry. 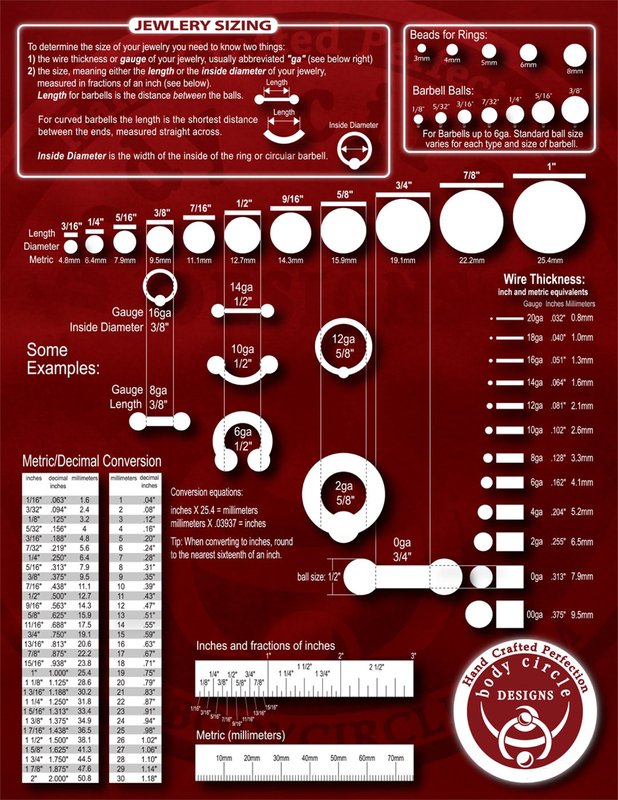 Ball Size: 5/32", 3/16", 7/32", 1/4", 5/16", 3/8", 7/16, 1/2"